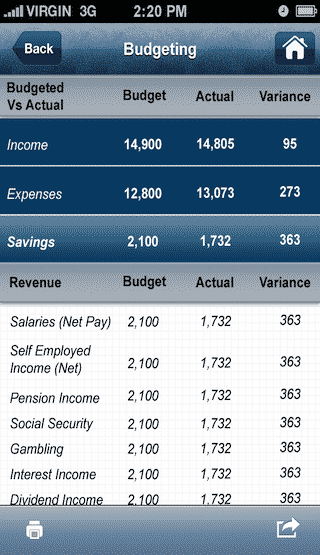 Financial Guide is Finance Tracker, Personal Financial Planner and Accountant application developed by Simpalm. Financial Guide is designed to help peoples in a simple way so that you can easily manage your account without going to an Accountant or Financial Planner. Financial Guide is designed for iOS platform and it is available to download to take benefits of financial accounting features. 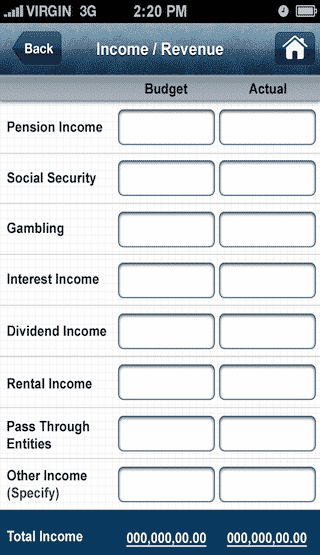 User can create personal finance statement by filling their personal information. User can fill their bank deposits, corporate/business account details, IRA & profits, Insurance, Loans, Tax, and other information account details. User can get updates by recorded schedules. 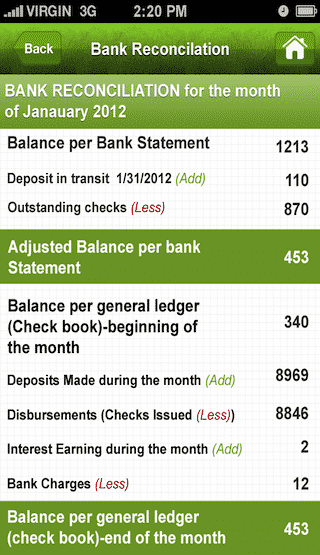 Use can compare records with their banks record and balance to track error. User can plan and track budget to find our variance in professional, academics, domestic and other. 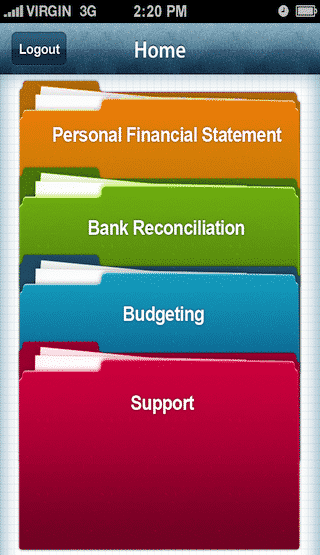 User can create, save, make draft, delete and edit their personal finance tracker, budget and banks reconciliations. User can create PDF and email PDF files. In present hectic and superior busy life style everybody well worried about where is his or her money going, how much to spend, what to spend, what the needs are and how much can save at the end of the day. For the above problem, Client wanted us to develop a tool where user can easily plan & track everything about financial activity and make Personal Finance Statement, Bank Reconciliation and Budgeting. We have developed Financial Guide with easy to use tools and advance technology. 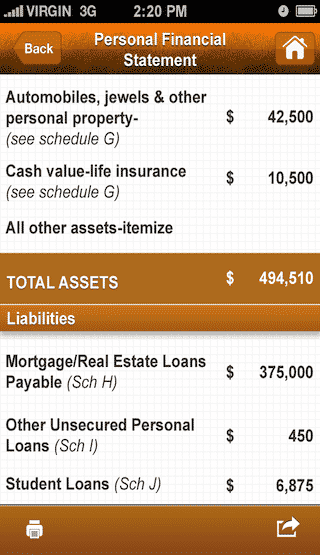 Using the innovating app, we can manage each and every aspect of financial matters. 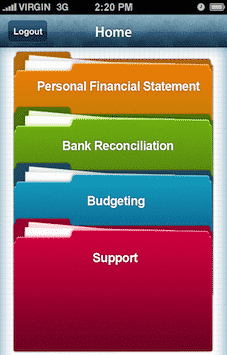 Financial Guide has Finance Statement, Budgeting, Bank Reconciliation, and PDF Creation, Email Capabilities.